I hardly receive compliments from my husband about my skin. 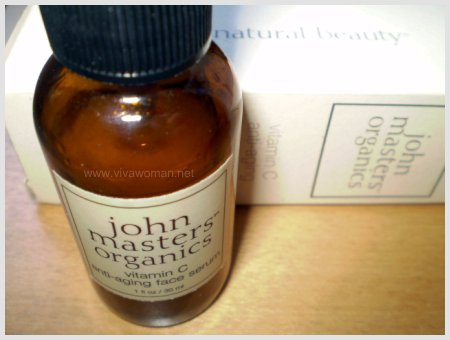 So when he recently commented that my face seems to have lightened up considerably, I knew it must be true and it must be due to the two products from John Masters Organics which I’ve been using for about two to three months now. 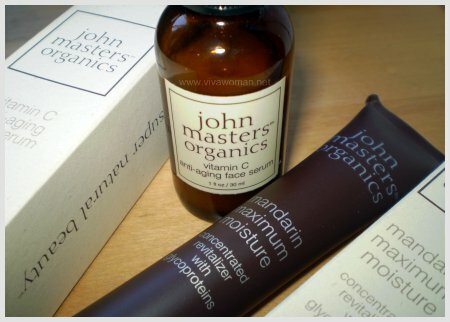 I bought my John Masters Organics supplies from ShinOrganic which is based in Singapore. I started first on John Masters Organics Vitamin C Anti-Aging Serum before getting the John Masters Mandarin Maximum Moisture. 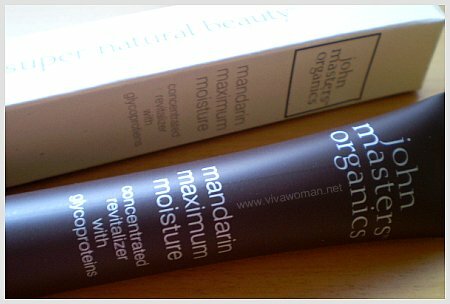 Perhaps both products worked together synergetically, but I’ve been monitoring my skin very closely and the noticeable difference only kicked in when I started using the John Masters Organics Mandarin Maximum Moisture. 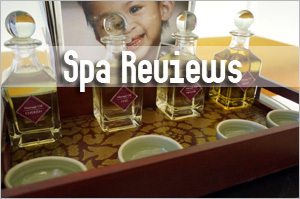 Well, in any case, let me bring you the product reviews for both products here. I got this product because I wanted a more natural formulation of Vitamin C after getting some good results from my TDF C Scape Serum. From what I’ve found out, John Masters Organics Vitamin C Anti-Aging Face Serum contains 0.5% of a polypeptide version of C, not ascorbic acid. 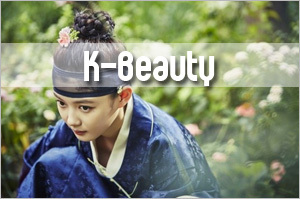 Apparently, this form is used because it can be absorbed better into skin and hence serve as a strong antioxidant agent. In addition, it contains extracts of sea algae, nettle and rosebud to provide maximum moisture to help procollagen production. I didn’t see much of a difference to my skin when I was using this after a month.Â ItÂ delivered the same benefits as TDF C Scape Serum and my skin felt as taut and smooth but the pigmentation remained unchanged. The only difference was psychological; I felt better because it is an organic formulation. 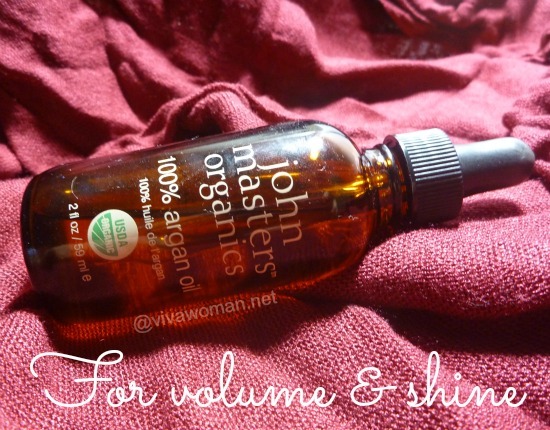 The John Masters Organics Vitamin C Anti-aging Serum uses a single-pump-type dark brown glass bottle to minimize any contamination. It’s easy to dispense and I only need a squirt to cover my entire face. 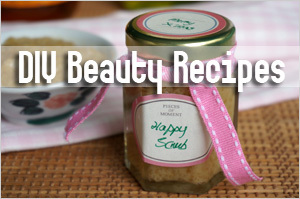 The serum is not sticky and is quickly absorbed. And because I use just once a day, I still have about a quarter of it left so even though the 30ml bottle cost US$40, it can last me at least 3 months. My only gripe is the smell. I’m not sure if it’s the sea algae extract but it’s surely not very pleasant. I was really disappointed when I received this because the 30ml tube is really quite small and it cost US$63.50! But having seen the results, I have to say this is definitely more worthwhile than products I’ve used from La Mer or L’Occitane for example. 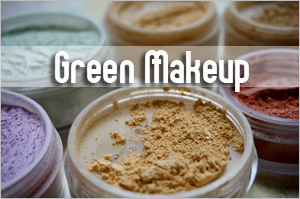 And it’s an organic formulation! This is described as an extraordinarily potent moisturizer that instantly bonds with the skin to provide immediate revitalization. Glycoproteins stimulate cell growth for long-term reversal of damage caused by aging, sun and pollution. But what really caught my attention was the promise that 71% of users noticed significant reduction of age spots after 6 weeks. It’s been more than 6 weeks now and I’ll to say, this product delivers. Somehow, it works to dissipate the small spots and make them much less visible. The larger spots are still there, but noticeably lightened. As a result, my overall skin tone has improved quite a bit. This moisturizer is rather rich and so a little is enough to cover my entire face. It does a good job of keeping my face soft and supple but not too greasy. The smell is pleasant and since I only use this in the night, it should last me at least 3 months or so. 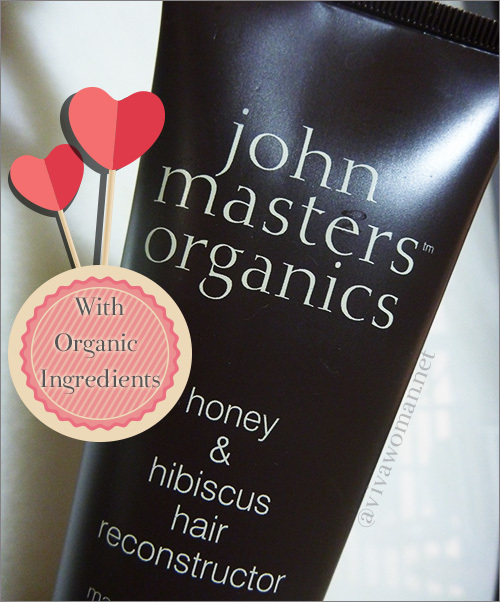 I love both the products I’ve tried from John Masters Organics. 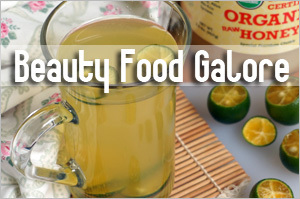 Although they are said to be suitable for all skin types but they’re probably better suited for matured skin which need more help to reverse free radical damage and renew cell growth. They’re priced at a premium but well, they deliver! MisSmall: Yeah, it’s good to start early. Antioxidants like Vit C are good. Maybe try Body Shop’s Vitamin C Boost for a start to see if it works for you. I’m thinking of trying it after reading all the rave reviews. The ingredient list looks very good! 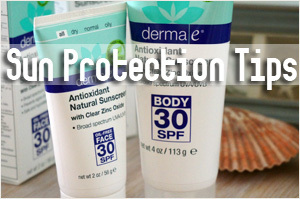 May be the concentration of vitamin C is not high enough to see visible result when use alone? nicole: Perhaps. But the Mandarin Maximum Moisture specifically indicated lightening of pigmentations so that was effective. 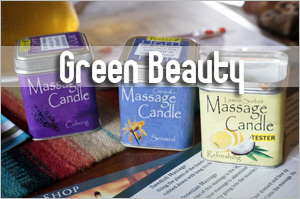 Thank you for reviewing John Masters products! I recently bought his vanilla orange milk lotion which I absolutely loved, and wondered about the pricey face products that I wanted to purchase but thought, um, that costs about 1/2 weeks worth of groceries or at least a full tank of gas LOL! Hmmmm, guess I’ll save up so that I can treat myself to those products! 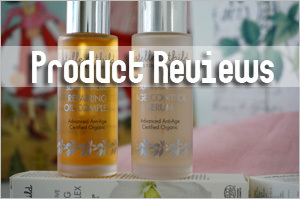 cowsandlemonade: I’ve read really good reviews on this range and that’s why I thought I’ll give them a try. So far, I think they’re worth it. cowsandlemonade: Oh great! I’m so glad it worked so quickly for you. I like this cream a lot and probably will continue to use it even though I find it fairly pricey. His stuff is really good. 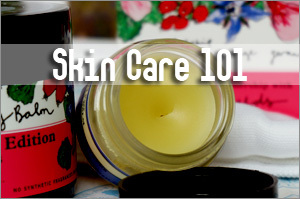 Do you put the moisturiser immediately after applying the vitamin c? sush: I recommend you wait at least 5 mins (10 mins is better) to let the serum be fully absorbed into your skin before appying the next layer. hmm are you still using the maximum moisture? is it still having good effects? 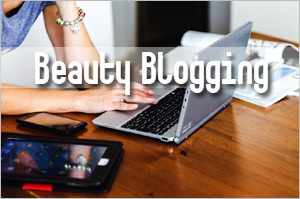 really enjoyed reading ur blog daily! I am considering a new serum and am looking at John masters c serum and juice beauty antioxidant serum. Cannot decide between the two! On the labels it is written that both serums are for dry/matured skin types but I’m 26 and have combination skin. Are they not suitable then? I have been using Dead Sea Paloma active serum for about 6 months. I like it, but am looking at something more natural…what do u suggest? at MakeupAlley. I like John Masters. I think it’s okay for you to use these serums but you might want to check up MakeupAlley for reviews so as to help you decide which one works for you. Hello, I’m ROBITA from Japan, male. I want to ask you sth. I want to buy big bottles of JMO shampoo from US. Do you know any US online shops which sell them? I have used this serum consistently for about 2 months and going to finish this serum quite soon and I am getting my 2nd bottle of John Master Organics Vitamin C Antiaging Face Serum. This serum does work and make my face fair, smooth and soft. The texture is abit yellowish creamy and it applies great on my skin (by the way my skin is oily) and it doesn’t leave a sticky or oily film on my skin. Care to tell me what new stuff you are using. 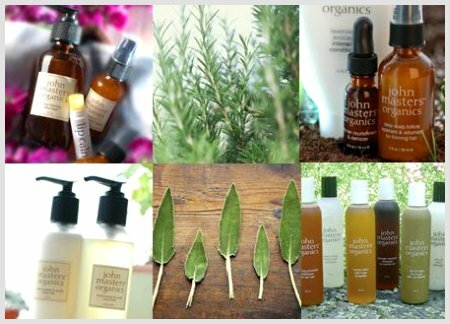 I am always game for great skincare :). Okay, I was using mostly products from Marie Veronique Organics until last month or so. For what I’m using currently, stay tune on my reviews coming up these two weeks. Thanks and I am looking forward to hearing your reviews when they are ready ;).